Don’t miss your chance to see these rock legends live. 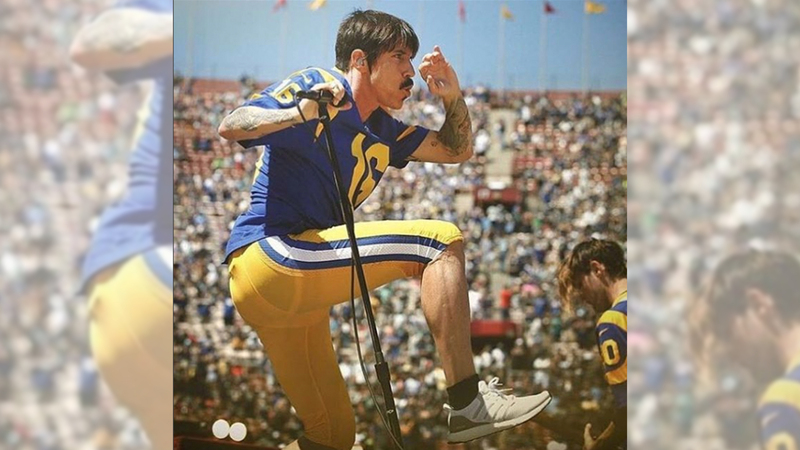 Few bands have been able to hold the public’s attention quite like the Red Hot Chili Peppers. With seven top ten albums, six Grammy wins, and more than 30 years of rock stardom under their belt, the Red Hot Chili Peppers are back with a killer North American tour. Starting in San Antonio, TX on January 5, the Red Hot Chili Peppers will make their way across North America, including a stop at Madison Square Garden on February 15 with Trombone Shorty & Orleans Avenue, for what’s sure to be one of the best concerts of 2017. Tickets range from $55 to $105, and go on sale to the public Friday, September 23 at 10:00 a.m. following a fan club pre-sale Wednesday, September 21. Considering each ticket purchase will include the choice of a physical or digital copy of their most recent album, The Getaway, we definitely can’t wait for ticket sales to open on Ticketmaster. Make sure to track Red Hot Chili Peppers on Bandsintown to make sure you catch them in your city.